THIS IS AN OPEN ACCESS JOURNAL: Open Access fees are waived for papers submitted in 2019. This journal is an international, English-language relaunch of a previous respected German-language journal called “Zeitschrift für Medizinische Psychologie,” published in collaboration with AKA Verlag. The contents of Zeitschrift für Medizinische Psychologie are here. This is an Open Access journal. Authors are requested to submit their manuscript electronically to the journal’s editorial management system. Publication fees for this journal are waived for articles submitted within 2016 and 2017. 1. Manuscripts must be written in English. Authors whose native language is not English are recommended to seek the advice of a native English speaker, if possible, before submitting their manuscripts. Peerwith offers a language and copyediting service to all scientists who want to publish their manuscript in scientific peer-reviewed periodicals and books. Book reviews should be 750 words or less and without sections. Suggestions can be proposed to the Editor-in-Chief. Authors can submit comments of 1000 words or less concerning prior articles published in JMP to the Editor-in-Chief through the Editorial Office. 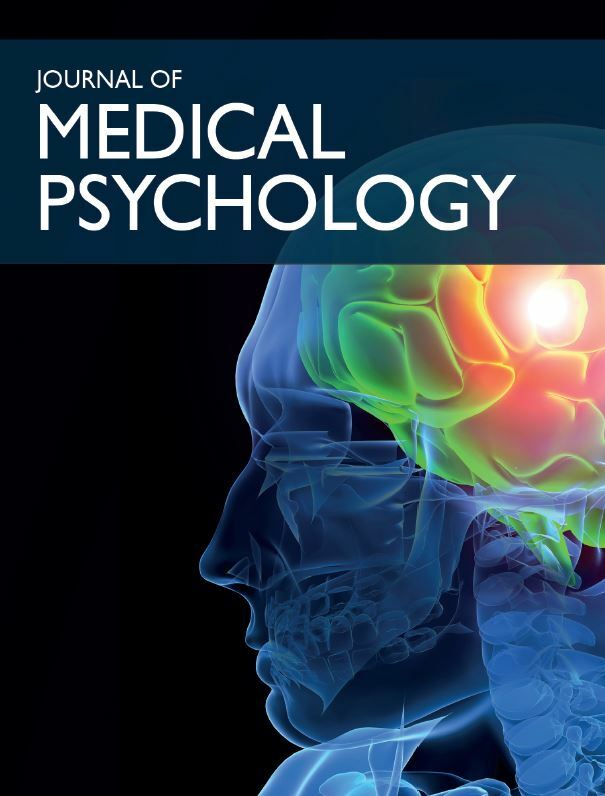 The Journal of Medical Psychology is a full Open Access journal, which helps authors to comply with major funder mandates. Because the Journal of Medical Psychology is a newly-launched journal it is currently not yet able to deposit articles directly into Pubmed Central for the author, and the author must do this themselves. IOS Press grants authors permission to freely deposit the published PDF to PubMed Central and affiliated repositories after final publication in an issue with no embargo period. The guidelines for PubMed Central submission can be found here (follow Submission Method C). As soon as the Journal of Medical Psychology has passed the Pubmed Central application review, IOS Press will be able to deposit the articles for the authors directly on publication, and these instructions will be updated accordingly. Of course it is a priority to the Editors and Publisher to have this journal listed into Pubmed Central as soon as possible to optimize our service to our authors. If requested by the author, Research Councils UK (RCUK) and Wellcome Trust funded Open Access articles will be published under the terms of the Creative Commons Attribution License (CC-BY). After acceptance of their article, the author should send a separate message to the publisher at r.holst@iospress.nl to notify that their article (include reference number) should be published Open Access under the RCUK mandate. An extra fee applies for CC-BY publications. Here also the author must make the deposit to Pubmed Central themselves using Submission Method C until the Journal of Medical Psychology has been accepted by Pubmed Central. Permissions for use of materials published in JMP Reports (figures, tables, thesis publication) can be requested at publisher@iospress.nl. The corresponding author of a contribution to the journal will receive the published pdf by email after final publication, unless otherwise stated. Conference proceedings and abstract issues will be sent to the guest-editor only. An order form for reprints or additional print journal copies will be provided along with the pdf proof.